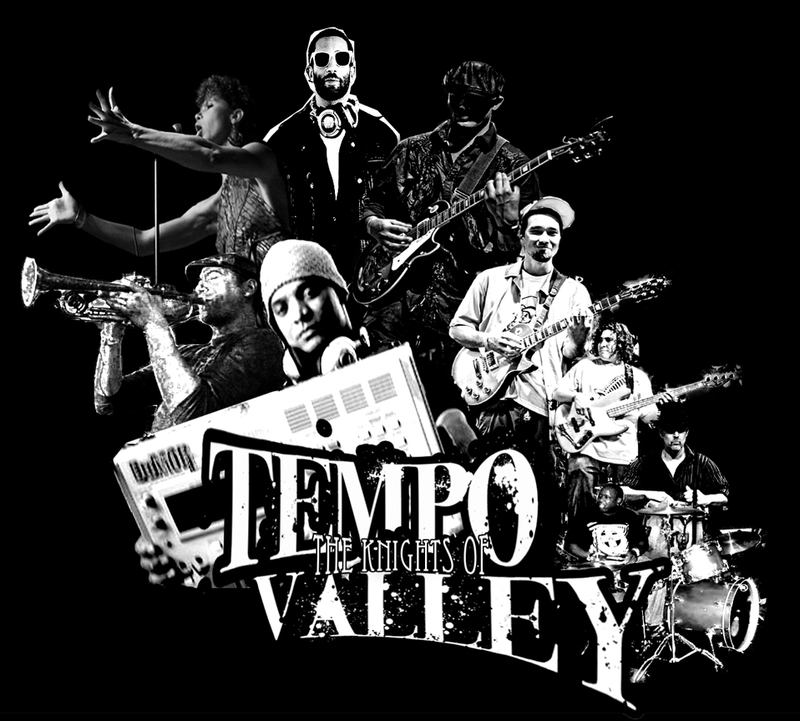 This summer, Tempo Valley presents Volume III “The Knights of the TEMPO…” a Live Album recorded at Jazz Minds Cafe showcasing “the Knights”: Slo, Kona (Guitar), Johnny Tanner (Guitar), the Dubulator Friedman (Bass), Juan Reyes (Trumpet) Lindy and “JuJuBeats” (Conscious Groove Records) also features vocalists Brian “B-Cap” Cappobianci, slam poetess Bridget Gray and special guest. 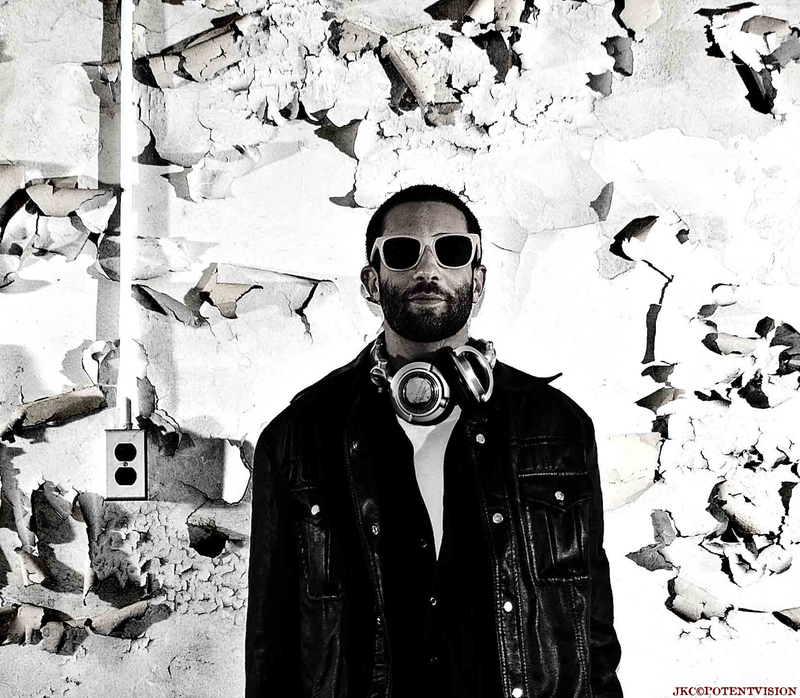 B-Cap is a versatile singer/songwriter from Boston, known as a musician and MC for the rapidly rising hip-hop group The Press Project. In their short 3-year rise, The Press Project has shared the stage with The Roots, Robert Randolph & The Family Band, George Clinton, and Soulive. While in Hawaii, B-Cap and the Tempo have been performing shows to promote the LIVE Knights CD project, while writing and recording at Fort Union Studios for his upcoming solo project co-produced by the Tempo. The first single “One Day in the Sun”, will be released this summer. Also featured on “The Knights of the TEMPO…” is femcee, Bridget Gray, a highly sought after poet who has spoken at hundreds of universities, special events, and conferences nation-wide from Princeton to The Hawaii Writers Conference. Her thought-provoking lyrics, provocative words, and spitfire spoken word coincide with her dynamic stage presence to inspire, empower, and break down stereotypes, awakening the human spirit.Bridget’s poetry can be found in several anthologies and published textbooks studied in classrooms all over the world. “The Knights…” opening for Nas at Aloha Tower 3/19/10..